Proven Camp Labels for all their clothes & gear! This pack has plenty of labels for camp. It includes our most popular stick on labels. 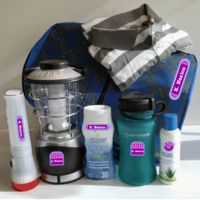 Use these camp labels for clothing, waterbottles, toiletries, personal items, electronics and so much more. 140 - Laundry safe clothing labels for camp. 80 - Waterproof camp labels, (NOT for clothing). Saves you 21% vs. buying the same labels separately! 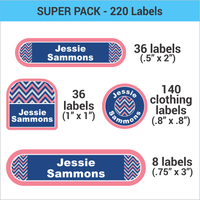 140 Small Round Clothing Labels 0.8" x 0.8"
Our Super Camp Label Pack includes a bunch of our #1 selling stick on, clothing and waterproof labels! 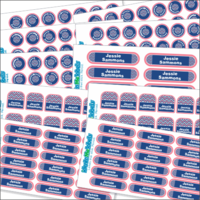 Our self-adhesive labels can be customized from a variety of designs, styles, patterns and colors to get the look you want. 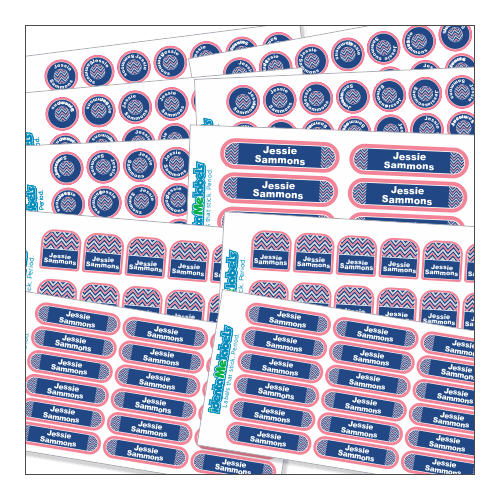 Our Camp Label Packs include a variety of labels that can be used for so many applications. All of the labels in the Super Camp Pack are backed with an industrial strength adhesive so they'll stay stuck. 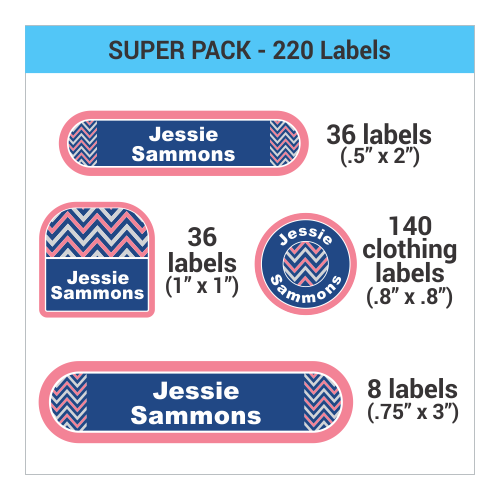 Stop wondering if your kid's things are going to make it home this camp season - personalize a Super Camp Label Pack today! Also, check out our Family Label Pack. Product Safety Information Waterproof Labels Pack SHOULD BE APPLIED BY AN ADULT or WITH ADULT SUPERVISION. 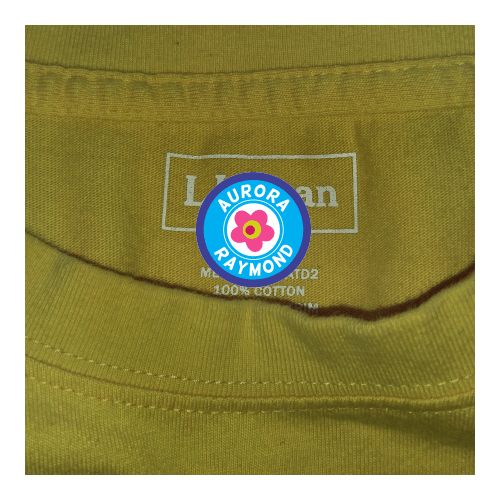 All of our labels are made with non-toxic materials and eco-solvent inks. Our labels are super sticky and durable but they're not truly permanent. They're made to come off with intent. Continued picking or chewing can make a label come loose from clothing and other materials. Keep an eye on the labeled items if they're going to be used by young children to make sure that they stay intact and are not accidently ingested. be especially careful when labels are used on teething rings, pacifiers, blankets etc. 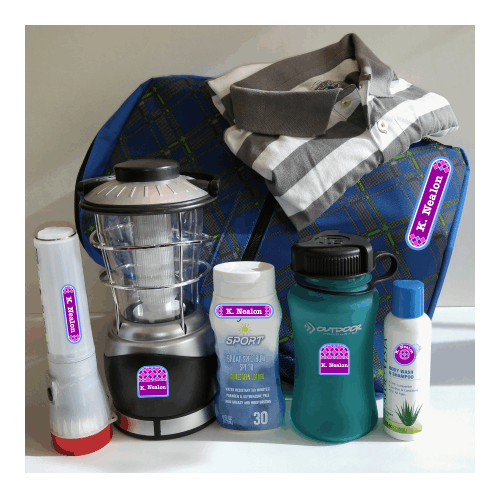 Our Super Camp Pack has both, laundry and dishwasher safe labels. Your Super Camp Pack will ship using USPS First Class mail unless you choose one of our faster options when you checkout. The faster options are USPS Priority USPS Express, and FedEx Three Day. We can also ship your labels using UPS or other FedEx options - just give us a call and we can work out the details and the cost with you. If you'd like to provide us with your UPS / FedEx account number, we'll have your account billed directly. 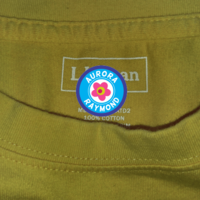 "I first bought your labels last summer...and am very impressed. How nice to purchase a product that does it's job!! My son went to Cooperstown Dreams Park, living in the barracks with his teammates for a week. Everyone there, except me...LOL were writing their kids name on everything with a Sharpie marker. We used your labels on EVERYTHING, clothes, uniforms, hats, sheets, sleeping bags, cell phone cords, fans, water bottles, baseball equipment, cell phones, and my husband (the asistant coach) even put one on the back of his watch! At the end of the summer team party, parents were still in search of missing items, but we had everything for both my husband and son! Thank you!"